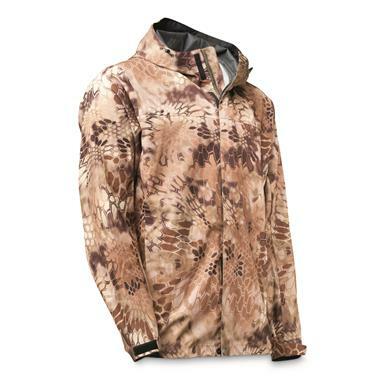 Delivers extreme durability, season after season. 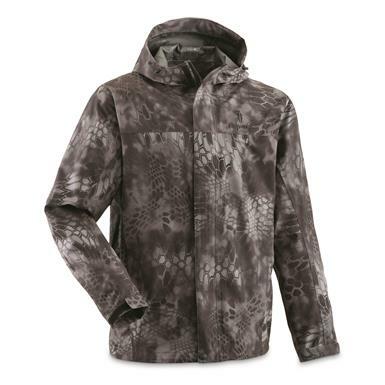 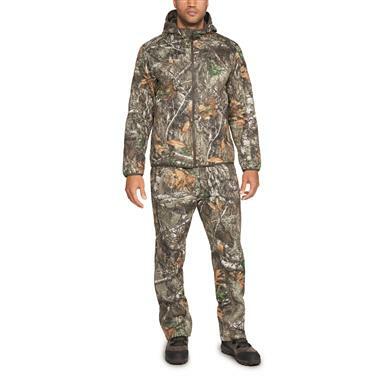 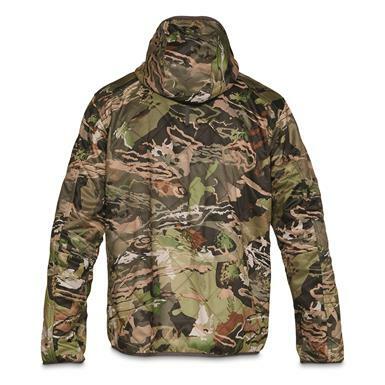 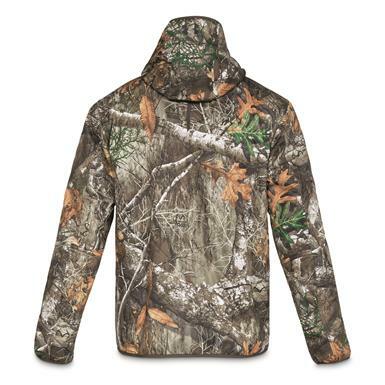 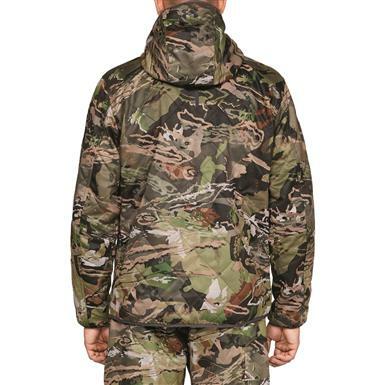 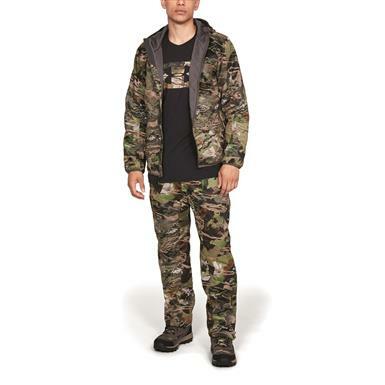 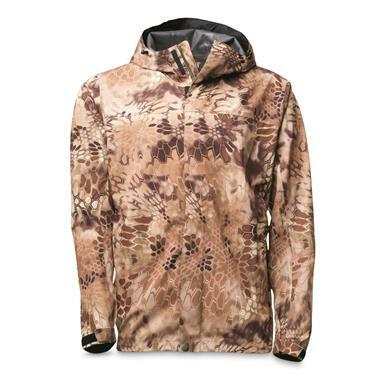 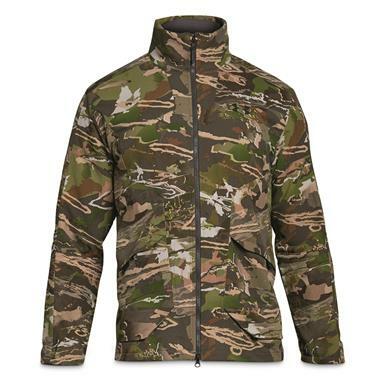 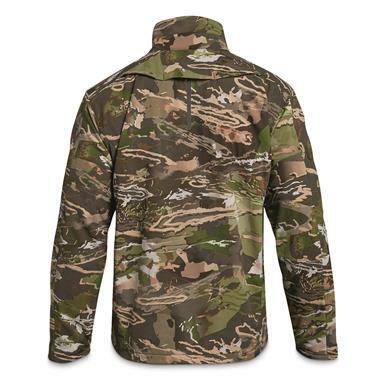 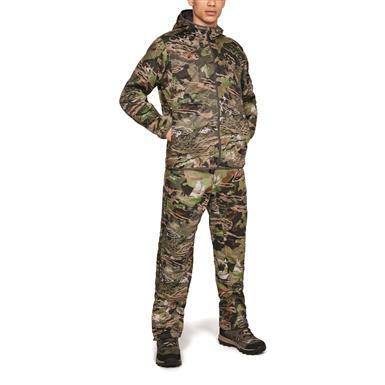 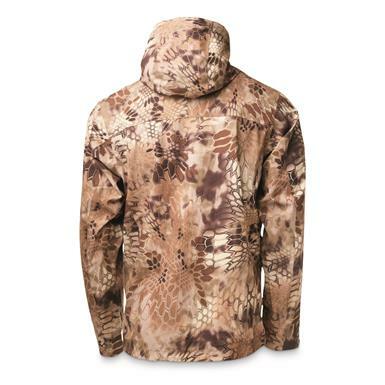 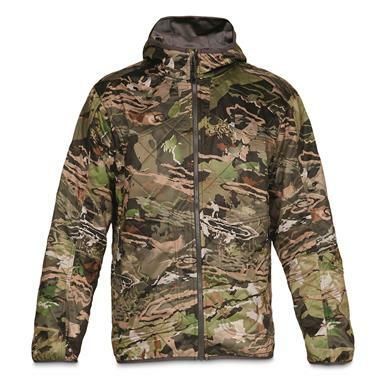 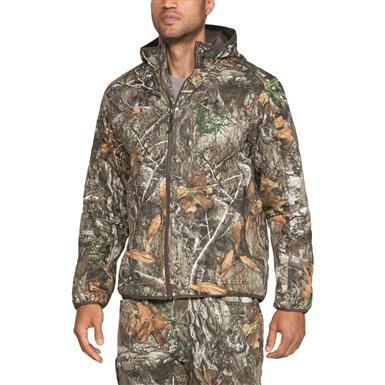 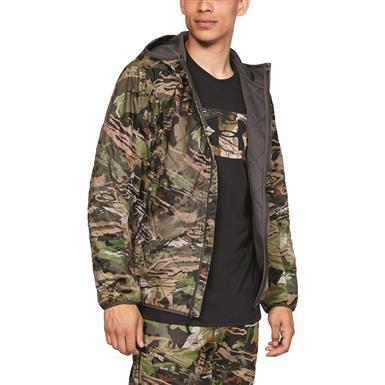 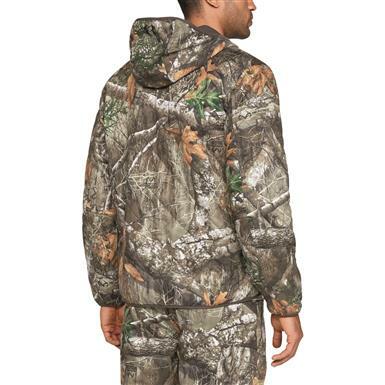 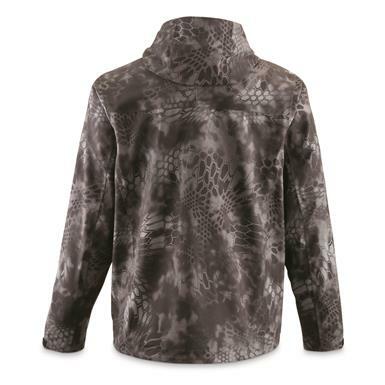 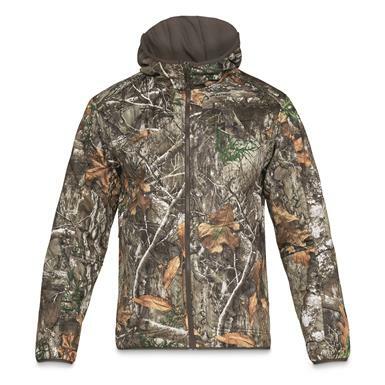 Outerwear perfect for early- to mid-season hunts. 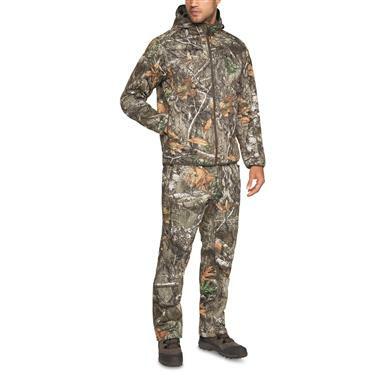 Uncompromising protection when the weather changes its mind.